The KL18ma is a high performance powered sub-bass system designed for use with small to medium wavefront systems, in both touring and install applications. 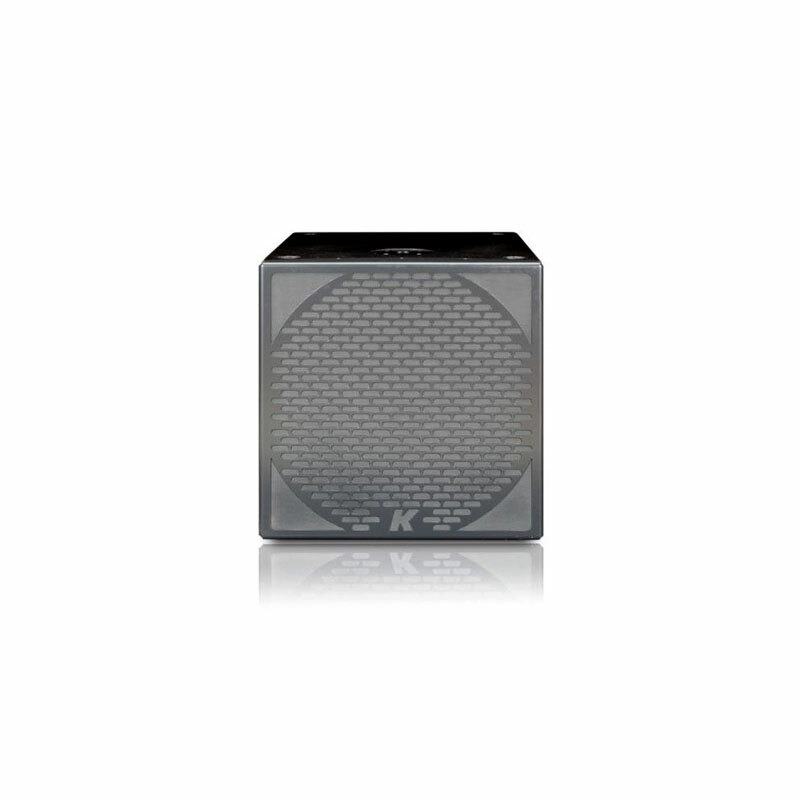 The KL18ma includes a powered and DSP processed powered output channel, designed for KR200 ultra slim satellite or KL18 passive 18” subwoofer. It features a 1600 watt 18” drive unit with magnet structure and suspension engineered for maximum linear excursion.